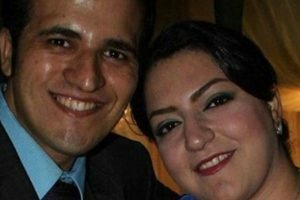 Mr. Saba Golshan reported to the central prison on Isfahan this morning, to begin serving a 4-year sentence. His sentence also includes a one-year suspended sentence. 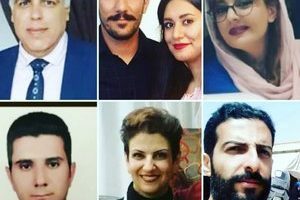 On August 1, 2011, agents from the Ministry of Intelligence raided many Bahai homes in the cities of Yazd , Isfahan, Kerman and Arak, and arrested 17 Bahais. 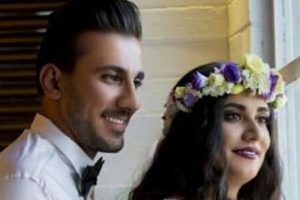 Two weeks later, three more Bahais were arrested in Yazd. These 20 Baha’is have been given sentences totaling 78 years.